We are a friendly independent professional workshop specializing in repair work on Porsche® and Audi® vehicles of all makes and models. 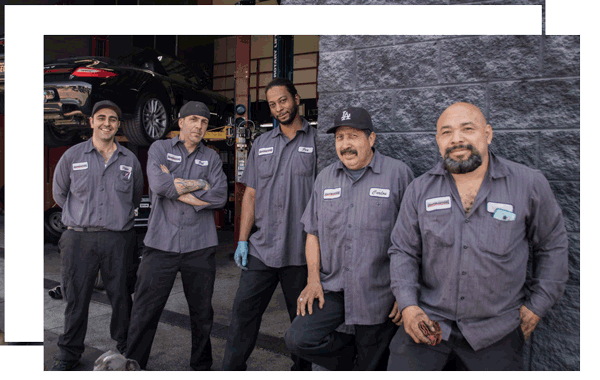 We are factory-trained and certified professionals with a passion for making your vehicle operate perfectly. 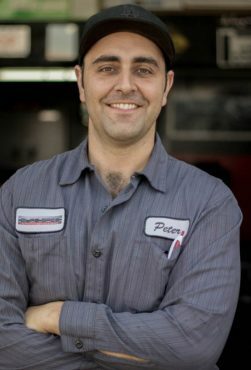 With our advanced assortment of special dealership tools and techniques (including the Porsche® factory diagnostic scanners), we are able to diagnose and repair your vehicle to factory specifications and get it done right, the first time. You will notice that our workshop, office and restroom are always clean and organized, and you can expect our workmanship to be the same way. Here at EuroSpec Motoring, we perform all mechanical repairs on Porsche® and Audi® models at a modest charge of $130/hour. Compare that to local dealerships and save over 50%! We provide flat bed tow-service upon request. rental cars are available upon request as well. 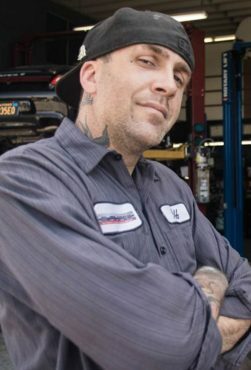 we will always work with you, as our goal is to provide you with a worry-free experience while your vehicle is being repaired.